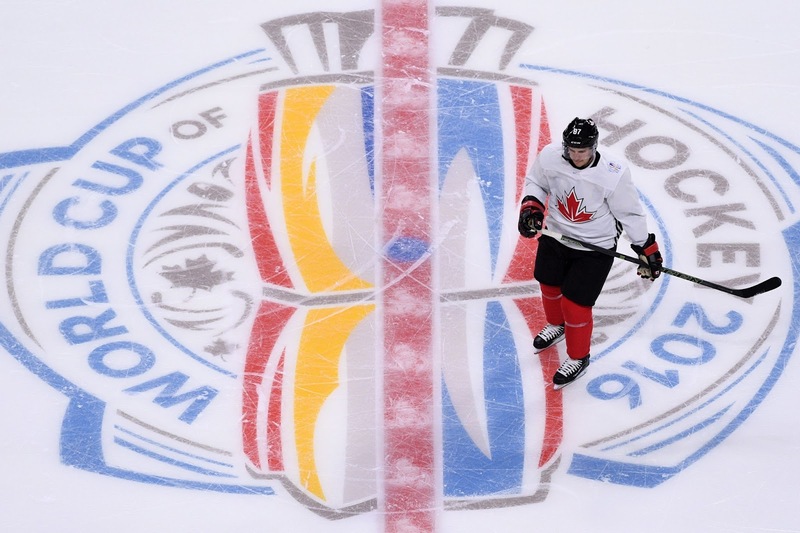 Last night was night two of the World Cup of Hockey Prelims, featuring only one game of action. And it was one of the marquee match ups as Team USA took on odds on favorite Team Canada. There was a lot of chatter on social media heading in to the tournament about Team USA's approach to the tournament: physical punishment and taking the play to the opponent. In a match that was played, at times, at 75% speed by Team Canada the United States put this on full display. Playing at a high speed with equal intensity, Team USA threw bodies at Team Canada who seemed more interested in staying healthy for the games that matter. Team USA seemed intent on making sure that wasn't the case, very much a reflection on their head coach. With a 4-2 final, one that featured Johnathan Quick standing on his head as Team Canada kind of tried, Team USA may think they have some hope in this tournament by continuing to board, head hunt, and do the dirty stuff behind the play. It's their only hope, but not much of one. In Penguins news Team Canada captain Sidney Crosby assisted on Team Canada's first goal, scored by linemate Patrice Bergeron. Saturday's games begin at 10:30am with Malkin and Team Russia playing Team Czech Republic on ESPN3. At noon eastern Carl Hagelin faces off against Olli Maatta as Team Finland and Team Sweden take the ice, also on ESPN3. Finally Mike Sullivan's Team USA and Crosby's Team Canada face off again at 7:00pm, once again on ESPN3. Chippy play by the USA team, but that's not the case,skills vs gritt. Who wins next? Whose send them [packing"?